Lots of people have problems getting to sleep easily and over the years they have tried everything for a good nights rest. One method that seems to get a lot of good results is listening to music, white noise or ASMR whilst trying to nod off. Sadly most headphones and earphones are not designed for sleeping and can cause significant discomfort if left in. Many users use them to get to sleep but then have to wake up again once they roll onto their side or front. So what should you look for when you are trying to select the best headphones for sleeping? Well, we are going to cover that in this article and give you 10 options for headphones and earphones that will help you get a full nights sleep. 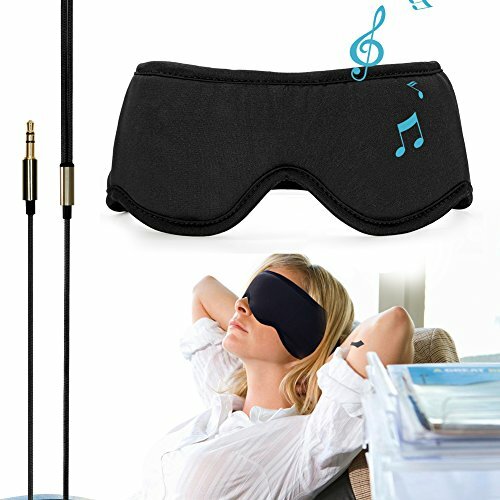 Thankfully many companies have stepped up to meet demand and have started designing headphones specifically for use when trying to fall asleep. 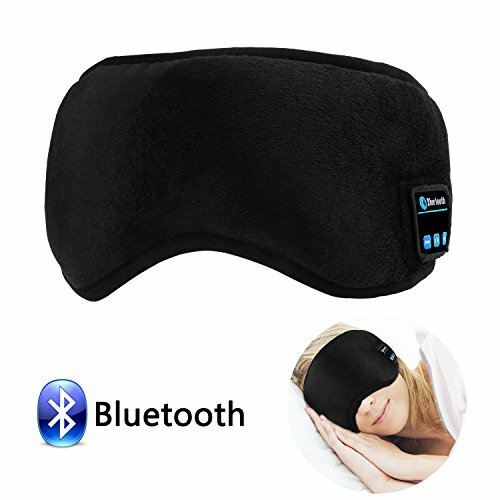 They incorporate a lot of features that are designed to enhance your slumber and whilst they might not be so good for other tasks as a set of sleeping headphones they will be extremely functional. We are going to break the buying process into a few different sections and product categories to help find the right set for you. Take a moment to think about how you sleep and what will match your needs best before making a purchase and if you have any questions feel free to leave a comment down below and we can do our best to advise you on the right choice. Most headphones will be used whilst you are awake and thus are not put under the strain or abuse that you might put you sleeping headphones through. When you sleep you will be making contact with the pillow as well as turning and rolling. 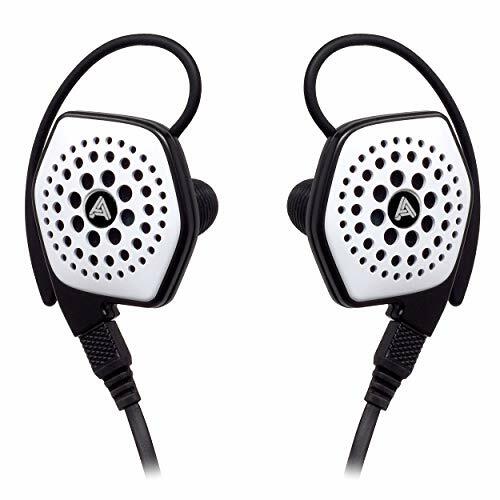 This can cause significant wear and strain on ordinary headphones so you are going to need something that is either tough and durable enough to take the abuse or something that is specifically designed to be used in such a way. Are they comfortable to wear all night long? This is the most important factor. After all, if you aren't comfortable you are going to have problems falling asleep quickly and even more trouble trying to stay asleep. You want something that you would be happy to wear when you try to get your full of 8 hours of sleep without experiencing pain or discomfort. If you have any issues with particular styles of headphones during the day then you can bet that this will be amplified at night. 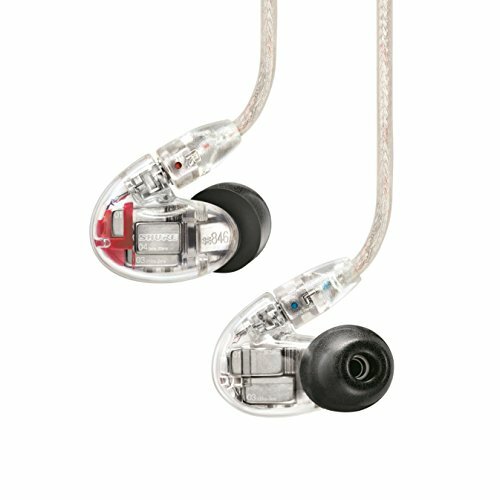 Is sound important when choosing a set of headphones for sleeping? The sound is hugely important when choosing a set of headphones but when choosing them to sleep in your priorities should be somewhat different. In this case, you shouldn't worry about out and out fidelity but rather you should be looking for something that doesn't do anything jarring or annoying that might put you off your sleep. Examples of this could be a distracting background hiss or even a sharp treble spike. Both of these can be off putting enough that you start thinking about the sound rather than drifting off. 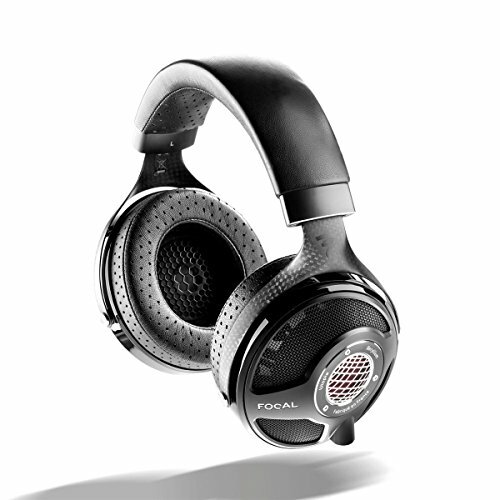 When it comes to sound you want your headphones or earphones to be smooth and inoffensive. Neutral and balanced headphones with low impedance do well here but I also would look past a set of headphones with toned down high notes. Not all headphone styles are best suited for sleeping and you will probably have a good idea from the start what you are looking for. A bulky full-size set of headphones is going to have trouble staying on your head and thus give you very little room for movement. 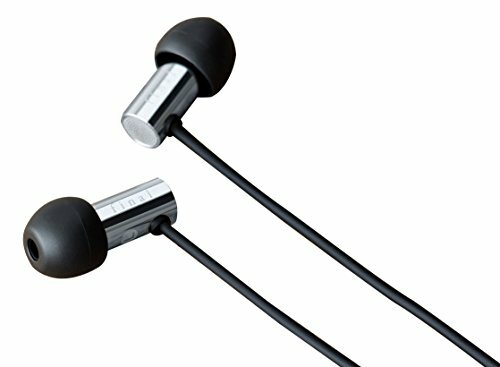 A set of in-ear headphones (earphones) may push to deep into the canal if you sleep on your side. That said there are workarounds for existing designs and some models that will work better than others and we have included them below. Additionally, there are a number of companies that have designed earphones especially for the purpose of sleeping. Some of these are rather unique and no the thing you would want to be seen on the street with but for use in bed they are awesome. Before I run down the list of the 10 best headphones for sleeping I thought I would also give you a couple of other options that might help you to get to sleep a bit easier. Some of these have worked well for me in the past soi think they are well worth mentioning. No not the set you got at a hotel or some other rubbish off-cut of foam. After trying lots of different noise-blocking earplugs in the past I have pretty much settled on the perfect ones. The Howard Leight Laser Lite Plugs. Don't be tempted by any other brand or even HL's own higher decibel rated models, the ones you want are the yellow and pink laser lite model. These are by far the best and comfiest earplugs I have ever used for sleeping and I highly recommend them. They last upwards of 10 uses per set and a box of 200 pairs should only cost you about $20, so you can buy in bulk on these and save big. I had some success with custom molded earplugs in the past even though I now prefer the disposable kind mentioned above. I recommend trying the Decibullz Custom Molded Earplugs . These are a set of DIY custom molds that you make at home and they fit exactly to your outer ear. The process is a bit tricky so get some help if you think you need it but all in it takes about 10 mins to set them into a reusable set or earplugs that block out a lot of external noise. Sometimes I wish I could be single again just to go back to using the Pyle pillow speaker. For about a year this was my solution to a good nights rest. One of the problems with using say a bedside speaker is that the sound is mono-directional. The Pyle solves this by placing a left and right speaker inside your pillow. I really started appreciating it when listening to ambient noise recording but obviously, it isn't a viable solution if you share a bed with someone. I would say that you can get away with your sleeping headphones being pretty cheap. They are after all there to help you get to sleep and when you are asleep you won't be doing the much critical listening. The good news is that most of the companies that are making sleep specific headphones don't charge an arm and a leg for it. Since this review was originally published I have had a lot of people ask me what my thoughts are on the new Bose Sleepbuds. 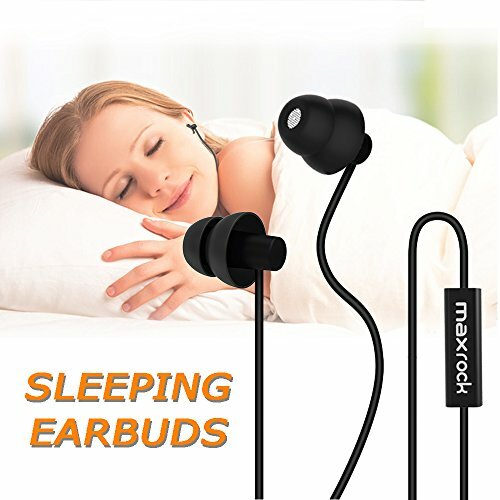 I have been testing these sleeping earbuds for the past few months and have to admit they are pretty great. In fact they have given me some of the best nights sleep I have had in years. They have a number of very cool functions and you can read more real user impressions about them on the sleepbuds amazon page and more product information at the Bose Sleepbuds page. We ill have a full review up soon and generally after some teething our impressions are positive. 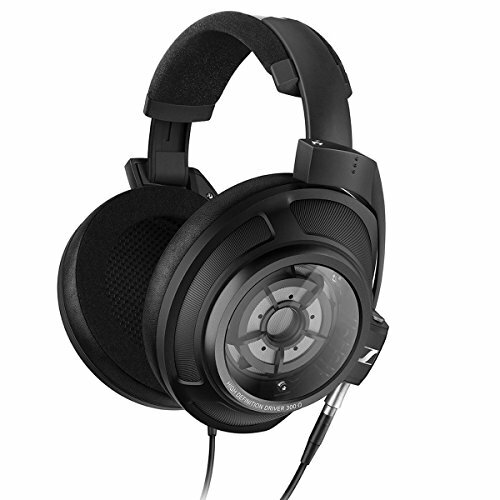 That said they are extremely expensive in comparison with the headphones listed bellow. 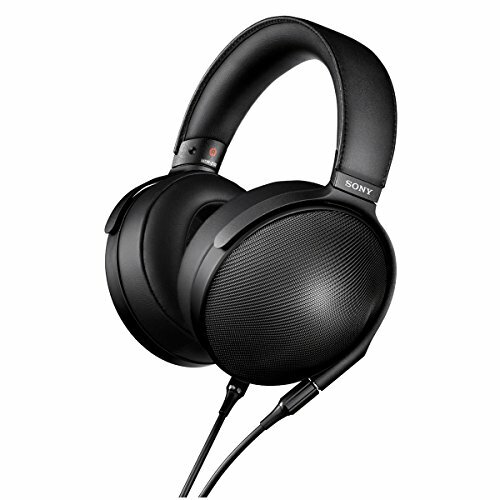 They are the pinnacle when it comes to headphones for sleeping but by no means are they the only option out there. The Cozyphones are one of the best executed headphones for sleeping and the ones which I am currently using every night. 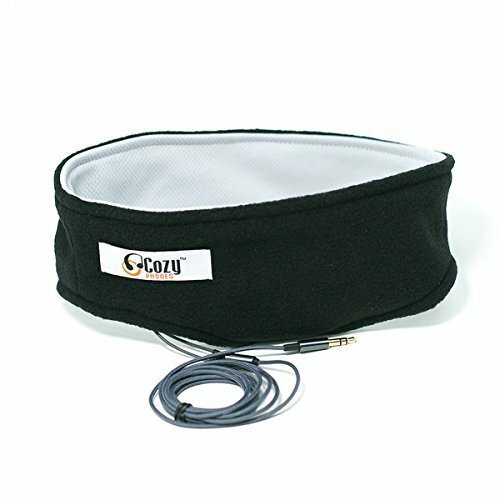 They have a soft headband that unlike other models allow your ears to breath. Comfortable and lightweight after a few weeks with them you will barely notice you have them on. My number 2 pick has to go to the Maxrock. traditionally I would advocate sleeping with earphones in because when you roll to your side they usually push deeper into your ear canal and cause discomfort. The Maxrock though is so small an unobtrusive that I can comfortably sleep with them all night, yet at the same time if you lose them in the dark good luck finding them. 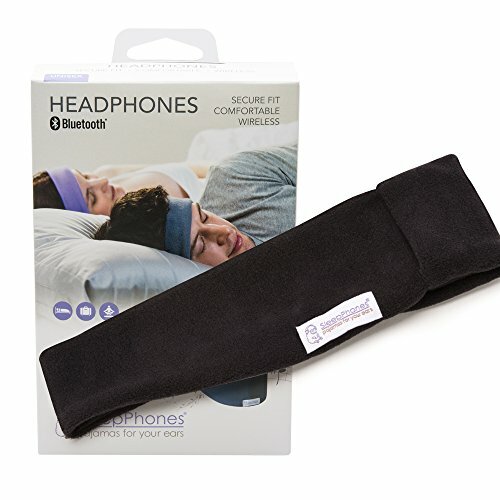 The Sleepace are an all in one system that combines an eye mask and headphones into the one package. A lot of people will like this because it saves the fumble in the dark for two items instead of just one. 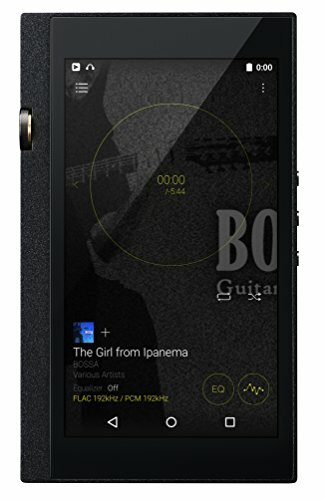 They also have a dedicated app that monitors your sleep and adjusts the music playback according to your preferences. Agptek makes a lot of scenario-specific headphones and their take of the sleep phones is a pretty good one. I found it to be one of the most breathable models in this test and really like the inline volume control so i could tune the sound without reaching for my phone. I wanted to throw in the e3000 as a bit of an all-rounder. Something you can sleep in but something that also sounds great during the day. 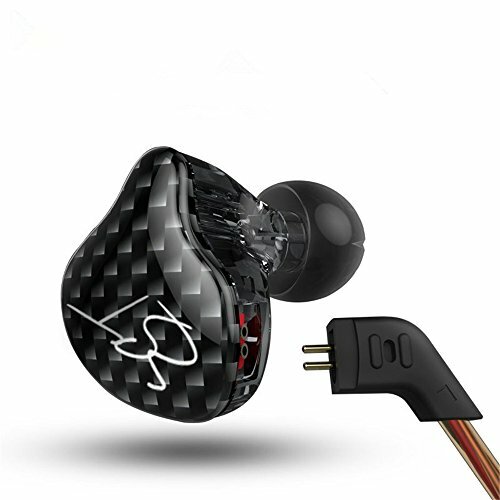 We reviewed the e3000 earlier on this year and were blown away with the sound quality and naturally thanks to its diminutive size it makes a perfect earbud for sleeping with. Think of it as a premium upgrade to the Maxrock version I listed above. These are very similar in design to the Cozyphones but make sure you get the sizing right as they aren't a one size fits all solution. 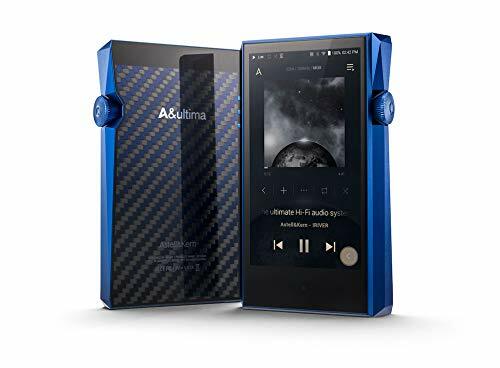 A lot of people swear by them but I found the speaker part to be a bit intrusive and there were other solutions that had better breathability. 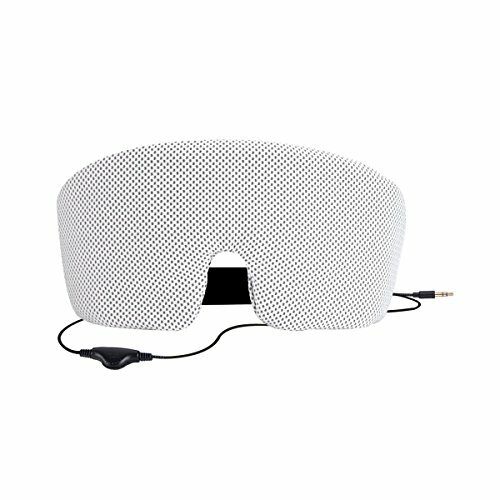 I couldn't find a manufacturer name for these Bluetooth enabled eyemasks but I was pretty impressed with them. It's nice to not have to worry about wire getting wrapped up so I would definitely recommend them if you want to go "hands-free" in your sleep. Really the only thing i didn't like was that I occasionally forgot to charge them.